I am honored to be the president of FEES since august 25th 2018. I am grateful for the great work undertaken by the members as the executive committee of FEES. 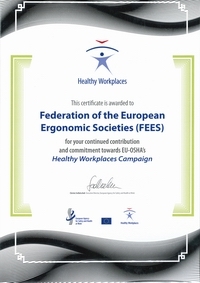 Since its creation in May 2003, many useful actions have been carried out, such as the support for the creation of new ergonomics organization in Europe, the organization of the Month of Ergonomics, the creation of our internet site, the organization of conferences, … it is now impossible to mention in short the wide range of activities. 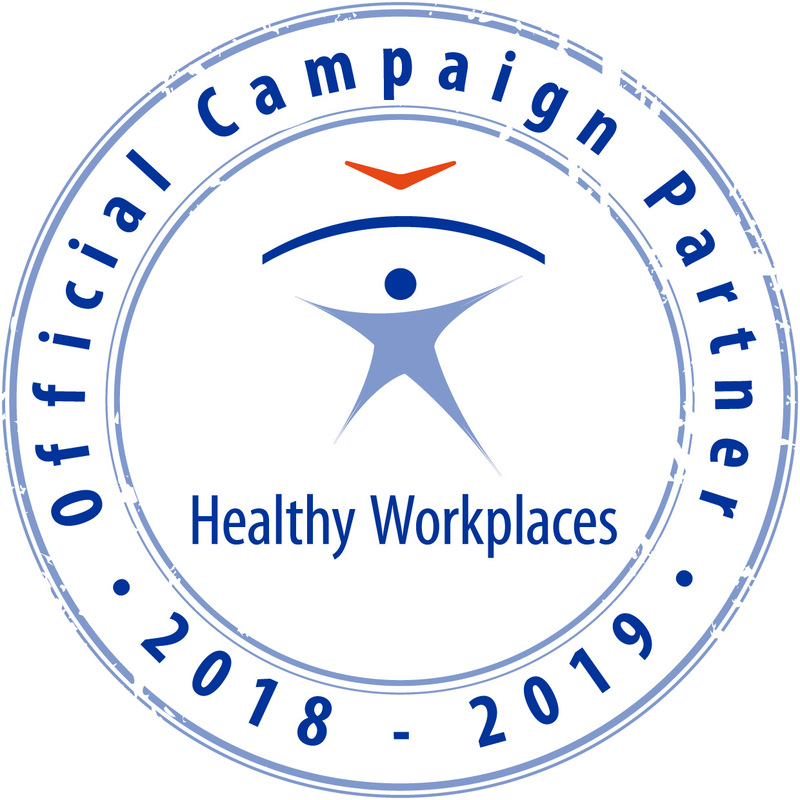 Our Federation of European Ergonomics Societies demonstrated the full interest of its role, by welcoming the different candidates, gathering the needs about the profession from the different countries, and contributing to the consolidation of ergonomics. The links between the different regional networks, IEA and CREE are stronger than ever, and the cooperation will increase efficiency and effectiveness. As a committed professional, I have contributed to the creation and functioning of institutions that are useful in our field. Today, my challenge is to be as relevant and effective as my predecessors and to continue the ongoing actions. The existing roadmap needs to be pursued and developed according to events and needs. To this end, I will interact closely with the Executive Committee and FEES members. Each of us will bring a stone to this building process. I know it's an investment of time, especially for the executive bureau, as for all contributors within member societies. This investment is worthwhile. To be convinced, just look at how far we have come in 30 years in the development and recognition of Ergonomics. 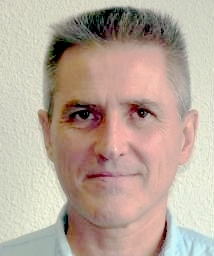 Trained in ergonomics and practicing ergonomist for almost 35 years, Bernard Michez started as a freelance, contributed to many industrial projects, learned every day about human functioning and project management. Today, he runs the company he created, with a team of 10 practitioners. He is member of SELF, registered European Ergonomist, co-creator of CINOV-Ergonomie and his company is member of it.